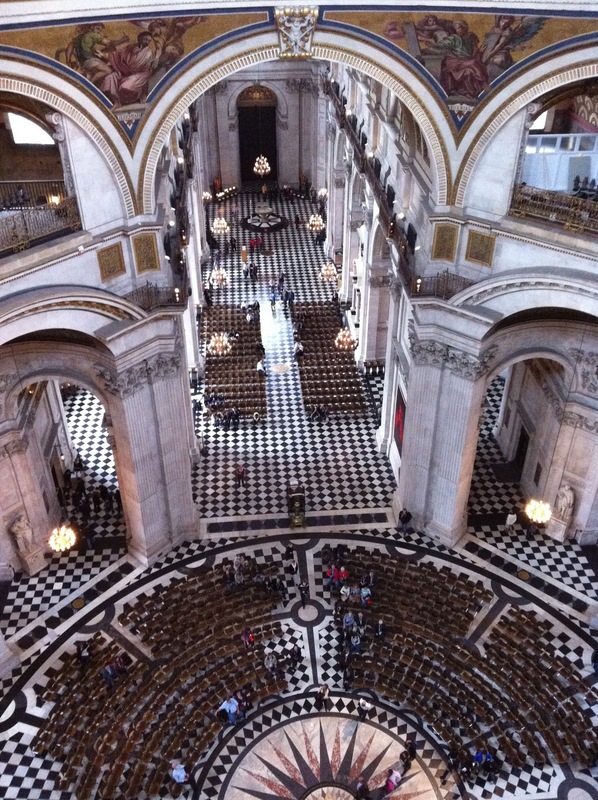 The view from St Paul's Cathedral. Quite impressive. I could see for quite a distance but the rain made things hazy. The view from the whispering gallery. This was a covert photograph as cameras are not allowed. Still no news on my Brompton yet! I was hoping that I might get a call this week, which I know is optimistic but I live in hope.